Celeste and Luke visited Eastern Uganda in 2007 and volunteered for 5 months with a local Ugandan Non-Governmental Organisation (NGO). They lived in a remote village in Mbale in a thatched roofed hut for this time, and had an extremely memorable experience. Celeste is an international public health advisor and spent the majority of her time setting up a rural health clinic together with a local nurse, Juliet. Luke is an evaluation advisor and developed a youth sports program encompassing 2 football competitions in the region, involving 26 teams and over 300 disadvantaged youths. The AMCHF works at the community level to promote contextually appropriate health promotion messages throughout target communities using local information, education, communication (IEC) materials. We use an empowering approach through sharing knowledge and developing skills for individuals and families to prevent common diseases from occurring. The Children’s Health Program has been operating since 2007 and has supported more than 120 children to date. The program works to assist in-need children reach medical treatment that will ultimately improve their quality of life. The Children’s Health Clinic provides follow up health education, referral mechanism and primary health care to vulnerable children and their families. 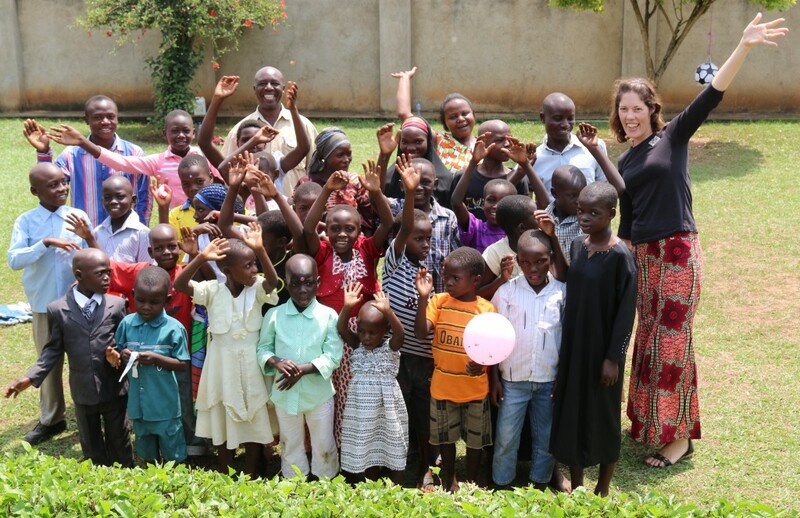 The Spirit of Mbale is the product line of the Adelaide-Mbale Children’s program. It only sources quality products from organic and reputable sources in Uganda. The purchase of this product helps not only the workers to rebuild communities, and 100% of the proceeds go back to the Adelaide- Mbale Children’s Health program. Juliet has been working as a nurse and midwife for more than 10 years. She has been the AMCHF Program Manager since 2007 and has supported more than 120 disadvantaged children reach life saving medical care. 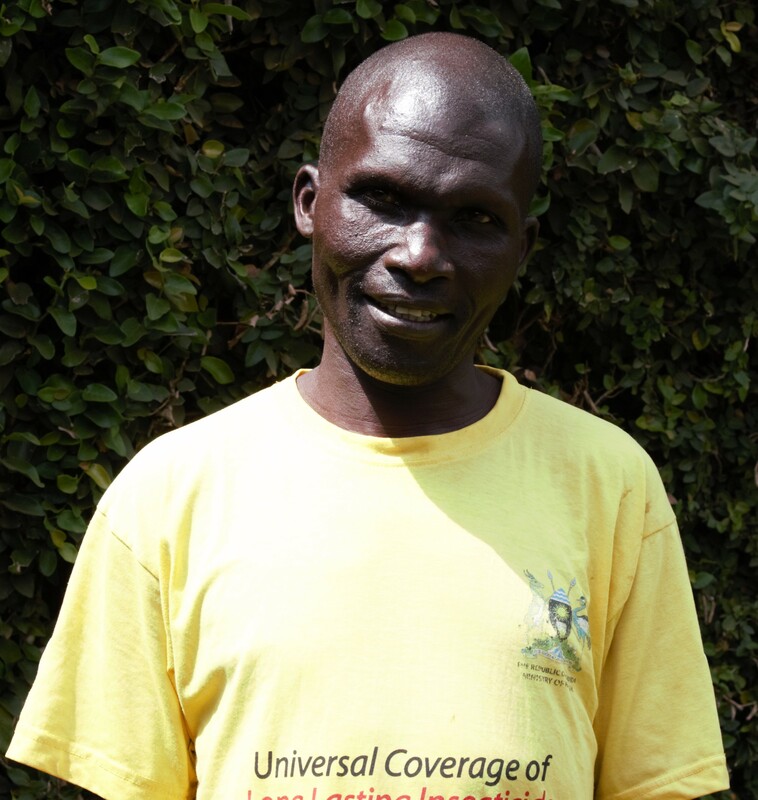 John is a Village Health Team leader within Mabale Village where he lives with his wife and children. He has received training in various health promotion initiatives over the past few years and has a strong influence within his community. 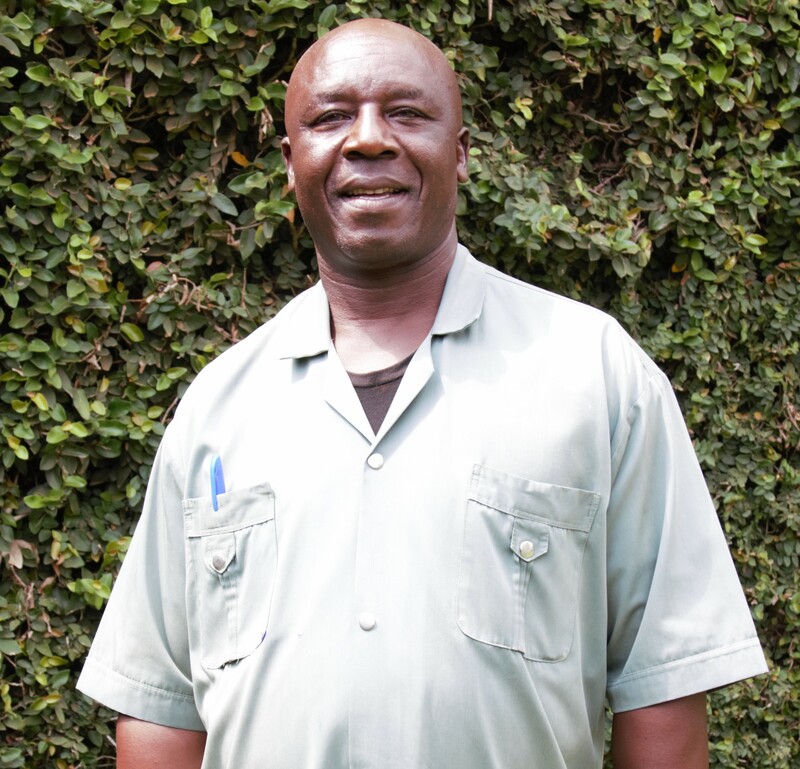 Richard is an experienced Community Health Worker who was responsible for coordinating 30 CHW’s in Mbale region with FDNC. He has received various trainings, and has a strong influence within his community in Namwenula Village. Luke volunteered in Mbale, Uganda in 2007 setting up a youth football competition engaging over 300 out of school youths. Luke was instrumental in the development of the Adelaide - Mbale Children's Health Fund and provides continual overarching guidance to the programming. Luke is an evaluation advisor working in the government sector. 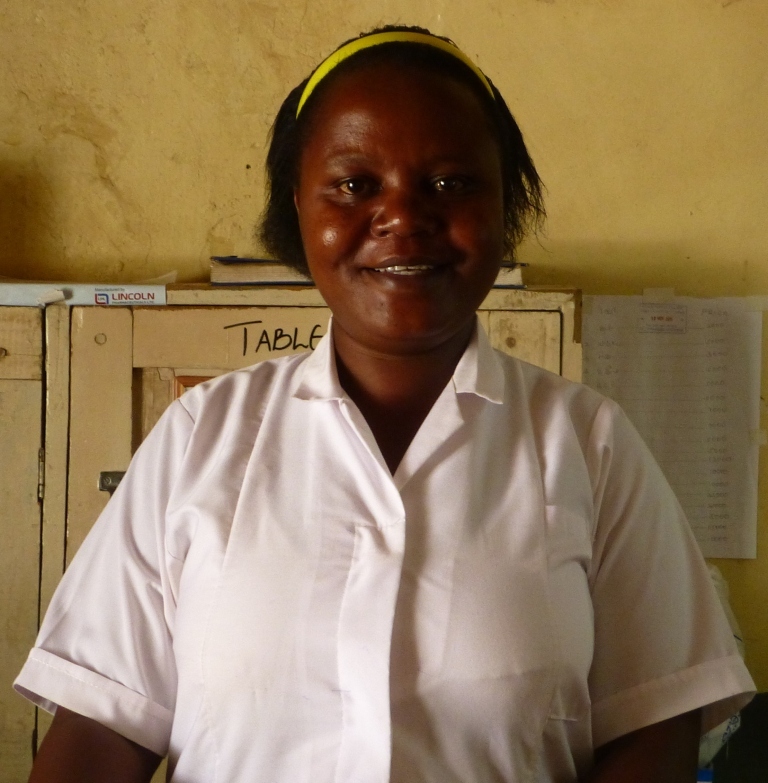 Celeste volunteered as a nurse with Juliet for 5 months in a rural health clinic in Mbale in 2007. She was inspired to continue supporting the children of Eastern Uganda and is the Director of AMCHF . Celeste has worked in the International Development sector with a large NGO since 2009. Helen is an emergency medicine doctor with a passion for developing world medicine. She has worked in Papua New Guinea and Tanzania and has witnessed firsthand the difficulties faced by children in accessing health care in under developed settings. She has supported the work of the Fund since its inception and joined as an executive committee member in 2016.